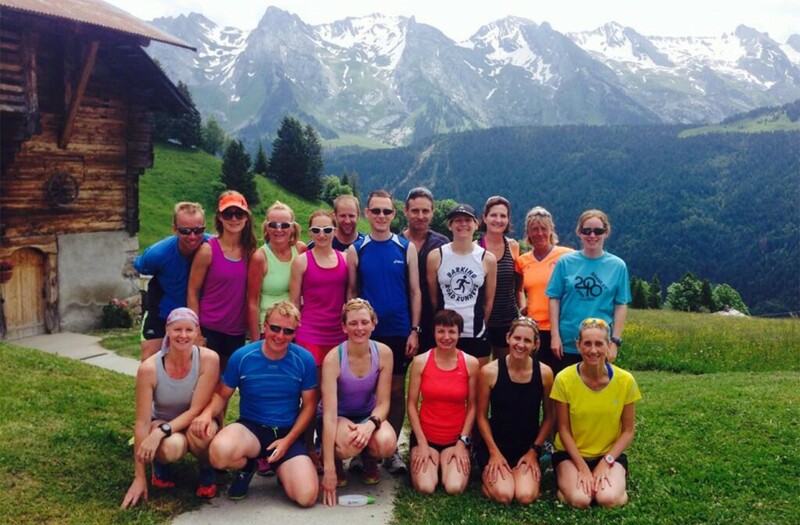 An annual luxury run retreat held in the beauty of the French Alps. Liz’s Running Camp 2015. 20th – 26th June 2015. La Clusaz, France. This isn’t your standard running camp. It’s a holiday with great, like minded people, brilliant coaching from Liz, in stunning surroundings in the French Alps and held in luxury, catered accommodation. It sells out every year. Camp limited to 12 people. Join marathon runner, Liz Yelling, on this fabulous running retreat for competent through to advanced runners looking to improve their running skills. From lakeside runs to high alpine passes; you will enjoy the spectacular scenery in the Annecy region of France. Liz Yelling hosts this unique and high quality running camp, using her knowledge, understanding and approach to help you achieve your goals. If you are regular runner through to an experienced marathon campaigner, this is week is for you. Liz will be on hand all week to coach, guide, inspire and motivate runners to take the next steps towards their personal goals and aspirations. All this is done is a warm, approachable, welcoming, friendly and supportive way with your personal aspirations as the focus for the week. Find out from Liz how you can be a better runner. All activities, runs and workouts are done with your personal goal as priority. Everything is done with and for the runner. The costs to you are flights, drinks out and about and dinner on the final night. Please note there are only 12 places on each running week, available on a first-come / first-served basis. Watch a recent camp HERE. Book your place for 2015 HERE. “This sounds really cheesy – but the camp really has changed my life!!  I’ve gone from ‘running’ once maybe twice a week – read running as a gentle pootle out with a few other ladies and having a natter – to now doing things I had only ever watched other people do. The camp gave me the confidence to join a local club – a ladies only group who are super friendly but much more structured and organised with sessions. I arrived at the camp with an immense amount of trepidation & apprehension and for the first couple of days felt out of my comfort zone.You guys though gave me the confidence to carry on, dig deep, push myself beyond my normal running boundaries and abilities. I can’t tell you how much I gained from the week away with you both. I now have a focus and some structure to my running and have a great desire to do more and do it better. I’m hoping that with all of the things I’ve learnt I’ll be able to loose some of the many pounds I need to (and from the nutrition talk feel that doing things slowly and making permanent changes rather than crash dieting), be able to increase my distance, but most importantly for me, be able to change my speed and look to better my current 10km time.